Lash Out Loud is a natural lash health conscious studio. Our #1 priority will always be keeping your natural eyelashes healthy for years to come. ​Eyelash extension types and styles will be recommended based on this as the main priority! 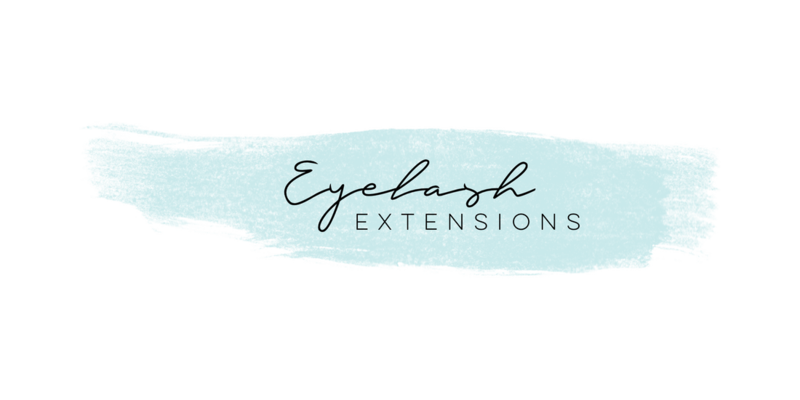 Classic extensions are the perfect intro to eyelash extensions. adding a variation of length, thickness, and deepen the color. This will give you a perfect care-free morning routine! Get the look of freshly applied mascara with all the lift and curl a girl needs to always be ready to go! and is the most popular option for most clients to get the most bang for your buck! this style of extensions is for you! I will mix in Volume Extensions to add light weight fullness to your natural eyelash extensions. ​lashes than what you have while keeping it natural. ​Raise your hand if you've ever been victimized by a strip lash..
Ditch those strip lashes and sticky glue! Volume eyelash extensions are the solution to your strip lash woes. Volume extensions is the application of a light weight fan of extensions. Each fan is placed onto your natural lash to enhance and add the volume you've been searching for!